Casey Jones Distillery products are currently available for purchase only in Kentucky. Please visit Where to Buy to find a map of locations in Kentucky that sell Casey’s Cut. We are unable to ship our spirits. 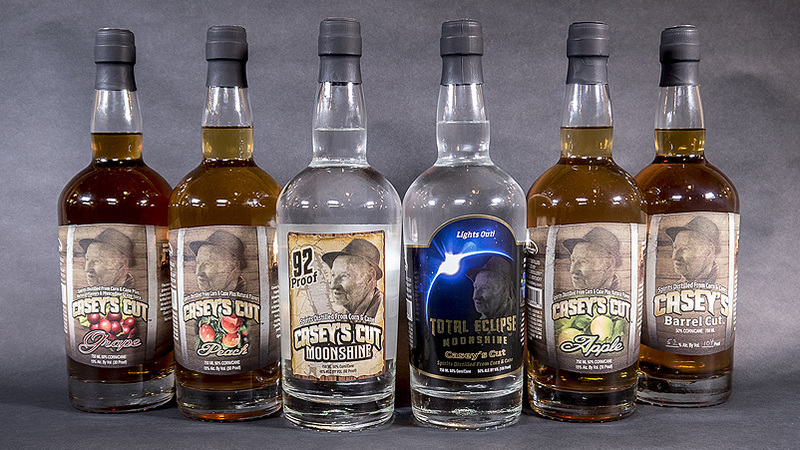 Please contact your local liquor store and request Casey Jones Distillery products, and ask your liquor store to contact their distributor to begin carrying Casey’s Cut. If you are interested in learning when our spirits are available in your state, please email us sending us your email address, and telling us what state you’re interested in purchasing in. Thank you for your interest in Casey Jones Distillery!